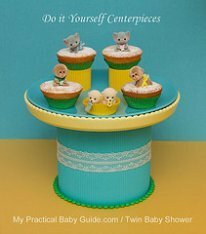 Baby showers are wonderful events that celebrate the upcoming or recent birth of a cute little youngster coming into this world. It is a time of great joy and pride as the parents take their first steps as such, bringing a true gift to the world. No matter what your theme is, flowers are always an essential part of any baby shower celebration. 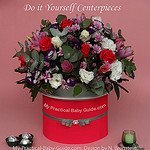 So what are the appropriate flowers for a baby shower? A lot of people believe there has to be a specific way of arranging or picking specific flowers for this event. 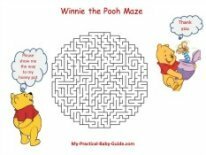 We will cover some great ideas so you can have some guidelines on what you can pick, however, the choice ultimately remains yours in the end. Softer hues, represent the gentleness of a baby being born. 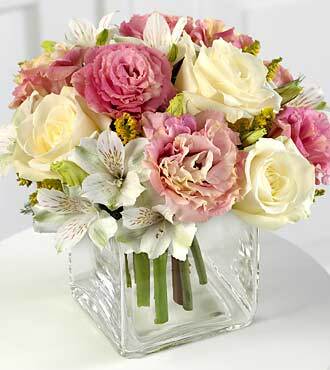 For that reason, flowers of pastel, subdued colors are a good choice. Traditionally, a lot of people choose Gypsophila paniculata, more commonly known as baby's breath which is a wonderful tradition. You can go far beyond that however by picking flowers from a large variety. 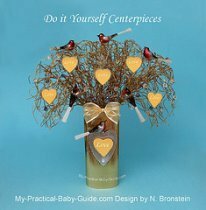 The suggested flowers below are perfect for the baby shower decoration as well as a gift for the mother. Use them to decorate the entrance, the room and the table. 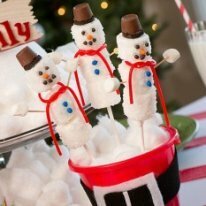 They can be used as centerpieces in various containers and, for a richer effect, with combination of other items like candies, candles, favors etc. Use your imagination to create a warm atmosphere which will suit your own taste. A very well-known choice among all lovers of flowers, lilies are very beautiful and perfect flowers for nearly any occasion. They come in a variety of colors, however you should be careful when giving them as a gift. Lilies are known to be toxic to cat physiology when ingested, so if the family in question has a cat you should consider picking something else. 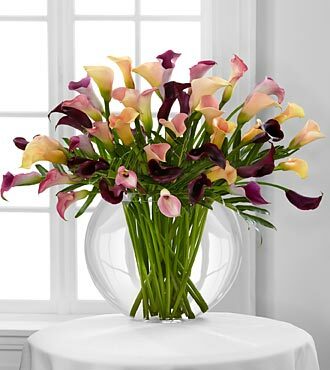 Callas are beautiful large flowers with impressive large flower heads and waxy petals. They are aesthetic and pleasing, coming in white, yellow, pink, orange and even green as colors. 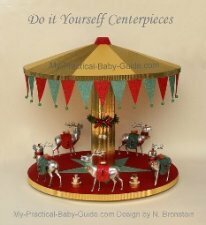 Useful and good for more than just a baby shower, they are a rather unusual but lovely choice. Very sturdy and long-lasting flowers with delicate petals and an oval shape of their leaves. You can enjoy them in colors such as lavender, dark pink and purple or even combinations of colors. You can find them in single or double flowers. A great choice for any event, but especially here because of their beautiful nature. Beautiful flowers with a scent reminiscent of cloves. It is often used in garden designs because of its lovely, sweet aroma and its variety of colors. White, peach, lavender, pink, purple and more are all colors you can enjoy as part of your gift. 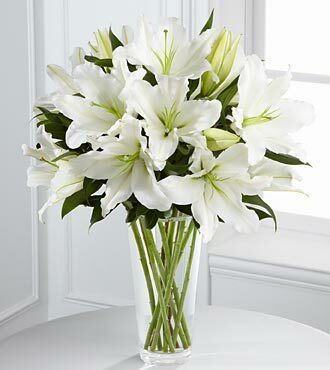 Buy from FlowersFast.com- Roses, Peace and Star Lillies, Chrysanthemums, Tulips, Carnations and Sunflowers! FTD Top 100 Florist! SAME DAY DELIVERY! 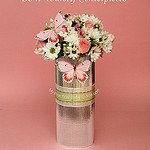 10% OFF Orders of $60 (Use Code: 10OffFlowers60) Click here!